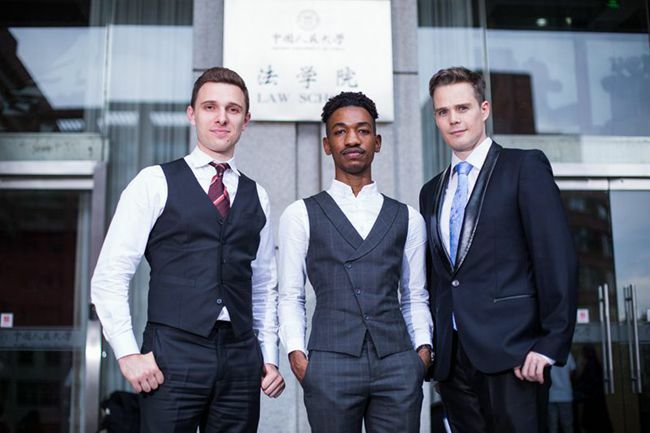 Renmin Law School degree-granting and Graduation ceremony was held in Mingde Hall last week, Daniel Newham, one of the 2016 LL.M. 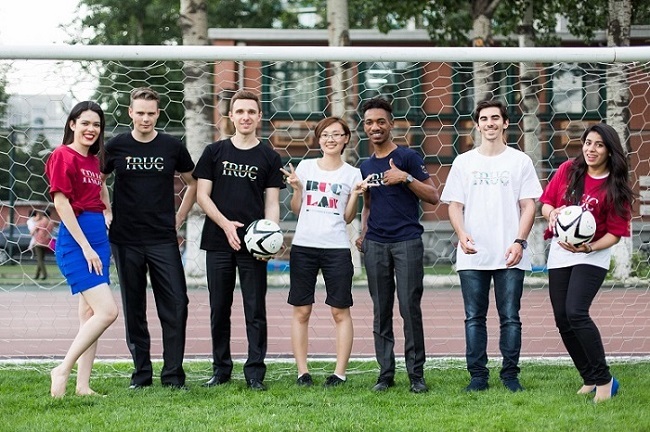 in Chinese Law Graduates, as the first international student representative delivered the speech on that day.This year, our law school have 10 LL.M.in Chinese Law graduates, they come from Great Brtain, America, Russia, German, France, Spain, Holland, Czech, Panama,and Pakistan.The photos for their graduation shoot a hit on the internet. The Master of Laws (LL.M.) 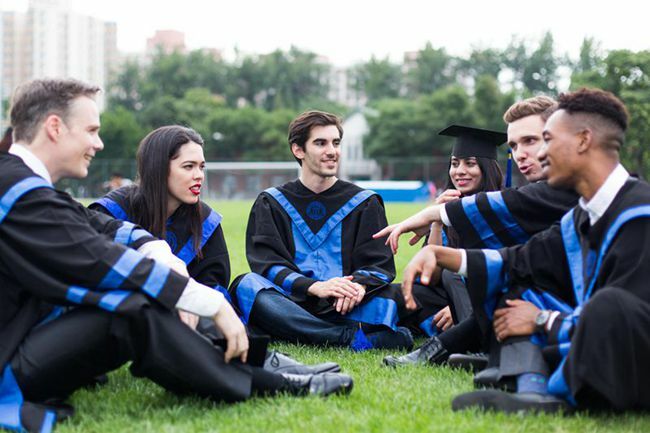 Program in Chinese Law, a two-year English Graduate program offered by Renmin Law School, has a focus on Chinese Civil and Business Law, with English as the instruction language. We welcome all the students with various background and career plan to join our family.